Quick question (okay, two): Who is the biggest landowner in Ontario? Who is the second? The provincial government owns by far the most land in Ontario. 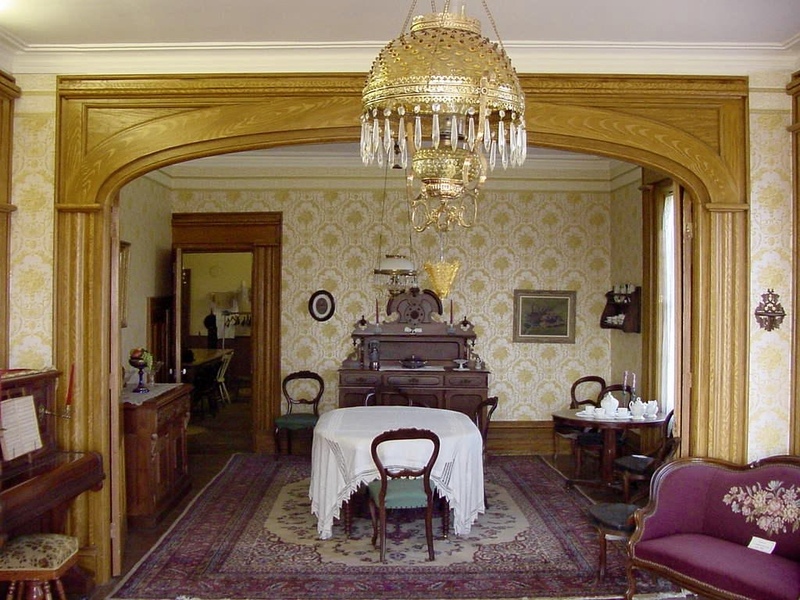 The province’s 36 conservation authorities are, collectively, the second largest owner. Like it or not, all this CA-owned property comes with a lot of cultural heritage. Because the watersheds CAs manage historically provided for sustenance, transportation and power for industry and also established patterns of settlement, these areas are inevitably associated with cultural heritage resources. Mills, bridges, dams, farmhouses and other buildings (especially those located on floodplains), cultural heritage landscapes, the list goes on. The impact of CAs extends not just to the property they own but, because of the regulations they make, to private property too. The objects of an authority are to establish and undertake, in the area over which it has jurisdiction, a program designed to further the conservation, restoration, development and management of natural resources other than gas, oil, coal and minerals. collaborating and entering into agreements with other government agencies, municipal councils, organizations and private owners. prohibiting, regulating or requiring the permission of the authority for development if, in the opinion of the authority, the control of flooding, erosion, pollution or the conservation of land may be affected by the development. CAs’ regulations control activities in river and stream valleys, waterfronts, and wetlands. While development regulations do not technically control land use — this is a municipal responsibility after all [Note 2] — they can have major impacts on what is done, or not done, with property. Including, for our purposes, the conservation and adaptive reuse of heritage structures. Now, when it comes to cultural heritage, conservation authorities’ track record is decidedly mixed. There are many examples of CAs playing an important role in the conservation of cultural heritage assets. 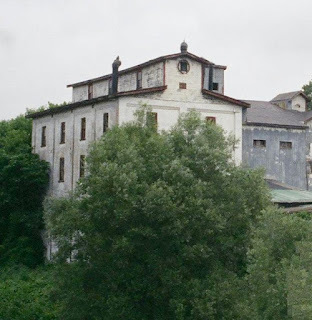 CAs have been part of success stories in identifying, preserving and repurposing old mills, ruins, and farmhouses, among other cultural resources. These stories have often involved CAs partnering or collaborating with local heritage organizations. Indeed there is an overall perception in the heritage community that the management of cultural resources by CAs — while improving — is far from satisfactory, with the result that these resources are ignored, neglected and, all too frequently, lost or destroyed. The root of the problem is that authorities generally do not see cultural heritage conservation as part of their mandate. Look at section 20 of their legislation: the exclusive focus is on “natural resources.” In fact the word “cultural” appears nowhere in the Conservation Authorities Act. CAs often do not recognize historic buildings and other cultural features as valuable resources worthy of conservation, do not understand how to approach their conservation and are not equipped to be good stewards. Don’t rely on the town or township to come to the rescue. 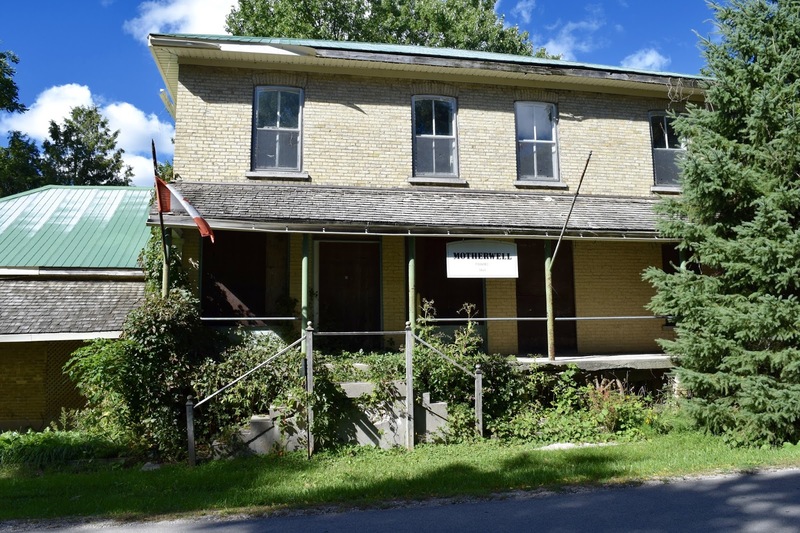 While there are numerous examples of the heritage designation of CA-owned properties by local municipalities, it is unrealistic to expect that municipal councils will proactively identify and protect cultural heritage resources in the hands of authorities. Most municipalities especially in rural areas will not be in a hurry take on big, multi-jurisdictional CAs by designating and regulating their property. Particularly where the CA’s attitude is unsympathetic. 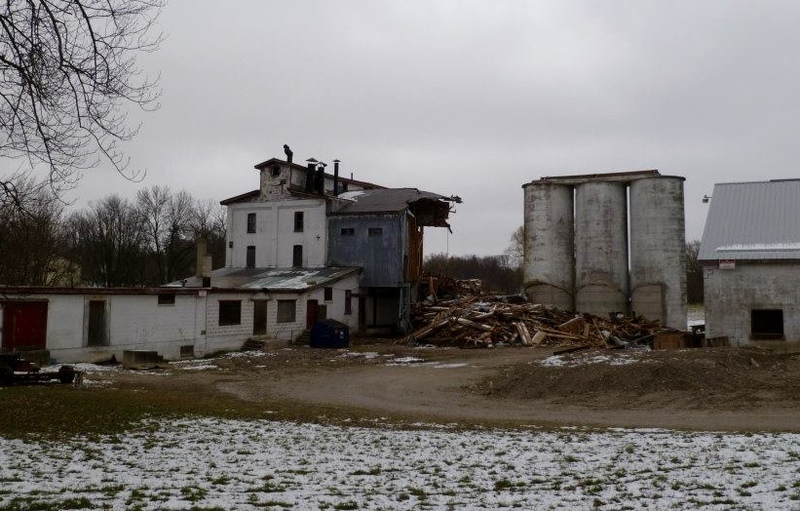 One might make the case that the modern needs of Ontarians include a clear expectation that public agencies like CAs will be sensitive to cultural heritage and act responsibly when it comes to heritage assets within their care and control or over which they have some regulatory jurisdiction. A hopeful sign for the review: a focus group session on conservation authorities and cultural heritage conservation was held in Toronto on July 18, 2016. The session was organized and hosted by the Ministry of Tourism, Culture and Sport, with support from MNRF, and included representatives from a number of heritage/historical organizations, including two from Architectural Conservancy Ontario. A very interesting and useful meeting, by all reports. Note 2: Another way of describing the different roles is that conservation authorities examine the technical feasibility of proposed activities from a water management perspective, while the municipal land use planning process examines proposals from the point of view of relevant social, economic, and environmental matters. Note 3: The house and 95 acres was donated by the Proctor family to the Lower Trent Region Conservation Authority in the early 1970s. An initial recommendation to demolish the house was opposed by a local group called Save Our Heritage Organization (SOHO). With the aid of a federal government grant the group was able to restore the house. 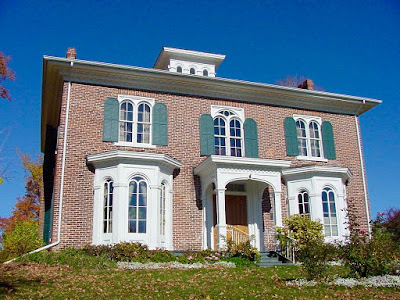 The LTRCA then approved SOHO’s proposal to operate the building as a historic house museum, which opened in 1976 and is marking its 40th anniversary. Note 4: The Rockwood Woolen Mills on the Eramosa River were established in 1867 and the current stone structure built in 1884. After the closure of the mill in 1925, the site was transformed into a private park; in 1959 the Grand River Conservation Authority obtained the mill and land and the current park opened in 1963. A large restoration of the mill ruins was completed by the GRCA in 2010-11. 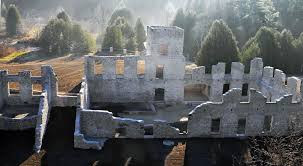 The ruins are open to the public and can be rented for weddings or other special occasions for $1000. This may be a case where CA regulations — or the interpretation and enforcement of the regulations — needlessly complicated and ultimately doomed efforts by the property owner to retain and adaptively re-use a historic structure. Regulations on floodproofing requirements are one example. When it comes to heritage sites greater sensitivity and flexibility in the making and application of CA regulations is called for. A related issue has to do with mill ponds and mill dams. Mill ponds are a vital component of the distinctive cultural heritage landscapes of many Ontario communities. At the same time CAs may favour unimpeded streams for fish conservation and other natural heritage reasons. This apparent conflict will increase as more dams age and require attention. Solutions to this widespread dilemma need to be found. There appear to be institutional and bureaucratic obstacles that prevent CAs from disposing of property surplus to their core needs (through sale or long-term lease of properties or sale subject to conservation easements or other agreements). 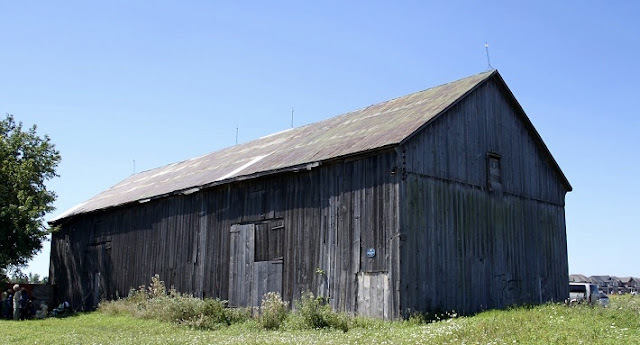 In many cases cultural heritage properties are better in private hands; sale/lease relieves the CA of stewardship responsibility and the proceeds can be put to other use. Where cultural heritage properties do continue in CA ownership, CAs should be encouraged to pursue partnerships and other cooperation with local heritage/cultural organizations in the use and ongoing management of the property. Note 8: The review began in the summer of 2015. In May 2016 MNRF released a consultation document “Conserving Our Future: Proposed Priorities for Renewal” setting out the government’s priorities for the next phase of the review. See http://apps.mnr.gov.on.ca/public/files/er/conserving-our-future-proposed-priorities-for-renewal.pdf.